Max Chapman is the inspiration for Tee It Up! For the GFPD. Max is 5 and lives in Bloomington, Illinois. He has PBD (Peroxisomal Biogenesis Disorder). 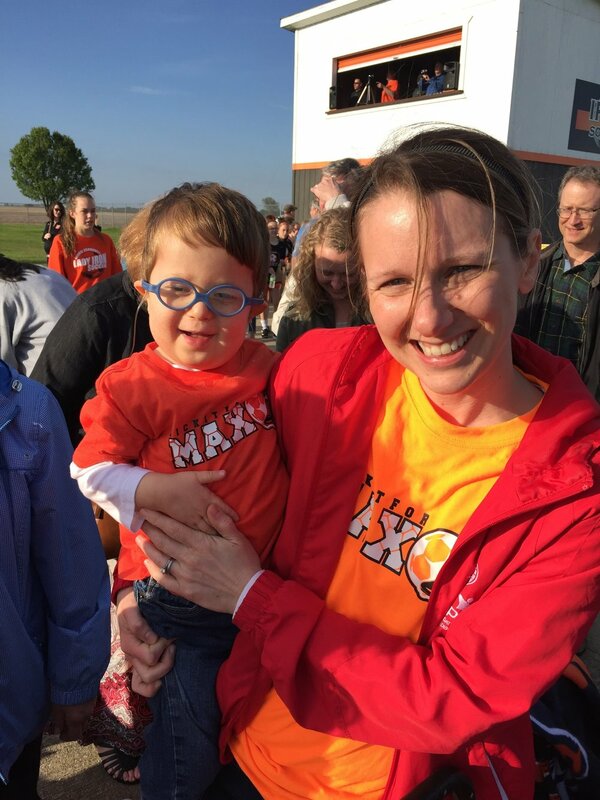 Max is just one of the kids battling PBD that will benefit from the research and support provided by the GFPD. Max is an incredibly sweet and happy little dude, and here is just a sample of the joy he brings into our lives.